Starting a lawn care service is a great example of the entrepreneurial spirit. With a little investment and a lot of hard work, anyone can start cutting grass and make money at it. 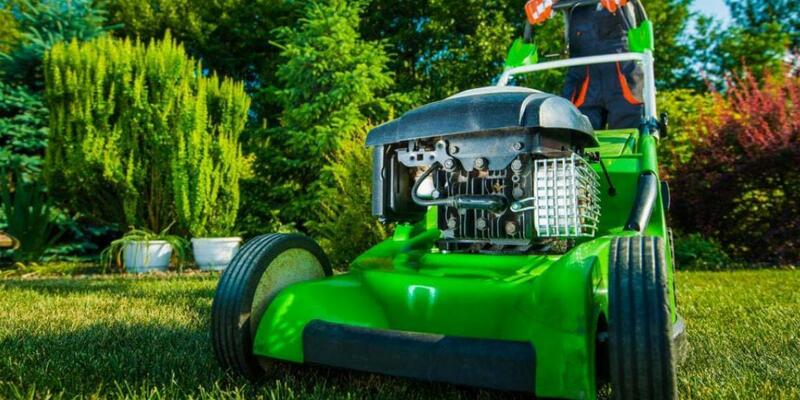 But as with any startup, getting a lawn care business off the ground requires a lot of upfront research to ensure your company keeps on growing. We’ve distilled the process down to six simple steps to help you plant the seeds of success. How much time can you devote to running the company? Are you prepared to manage all of the necessary logistical, financial, marketing and sales work? How much do you want to make in your first year? What about long-term? Do you need a large team in place to accomplish all of the above? Lawn Mower: Invest in a commercial walk-behind mower instead of models built for homeowners. Once the profits start rolling in, you can upgrade to a riding mower for larger lawns. Edger: Used for cutting grass along the edges of sidewalks and driveways, and also works as a weed whacker. Shovels, Rakes and Weed Pullers: A decent set of gardening tools will make every job easier. Safety Gear: Work gloves, earplugs and safety glasses will keep you and workers safe around powered equipment. Reliable Transportation: Your lawn business isn’t going anywhere if you can’t move your equipment around. Lawn care startups usually rely on pickup trucks and trailers to haul their tools. Who is your ideal customer and does your number one selling point align with their needs? Will you service customers only in your immediate neighborhood or city? Do you plan to expand throughout your region? Are you going to focus on residential or commercial properties (or both)? Will you market yourself as a low-cost lawn care solution or a more premium experience? A lot of companies and marketing agencies use buyer personas, essentially generalized representations of their customers, to help them answer these kinds of questions. 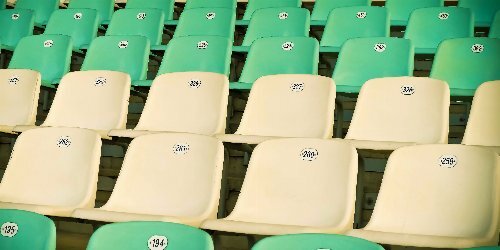 Wordstream, an online marketing company, has a great introductory guide for creating buyer personas - it even includes an example aimed specifically at landscapers. The Digital Marketing Institute also does a great job of showing how market research should inform your personas and provides some humorous templates for inspiration. This process may seem tedious initially but it will give you a huge advatange once you get to the next step. The best way to market your business online is through a mix of social media and review sites. But before you dive into the marketing game, invest in a decent looking website. There are several hosting services out there that offer a simple, all-in-one website building platform, such as Squarespace and Wix. You should also make sure your site follows best practices for SEO (search engine optimization) so it will show up in Google and other search engines. Once you have an online presence, Facebook and Twitter are a great way to connect with existing customers and potentially generate new leads, but they shouldn’t be your sole source of new business. Instead, spend some of your marketing dollars on review sites such as Yelp or Angie’s List. Both sites receive millions of homeowners and business owners every day, a sizable proportion of which are looking for professional landscapers and lawn care specialists. While getting your lawn care business up and running online, make sure you are also getting out there and meeting your target audience. 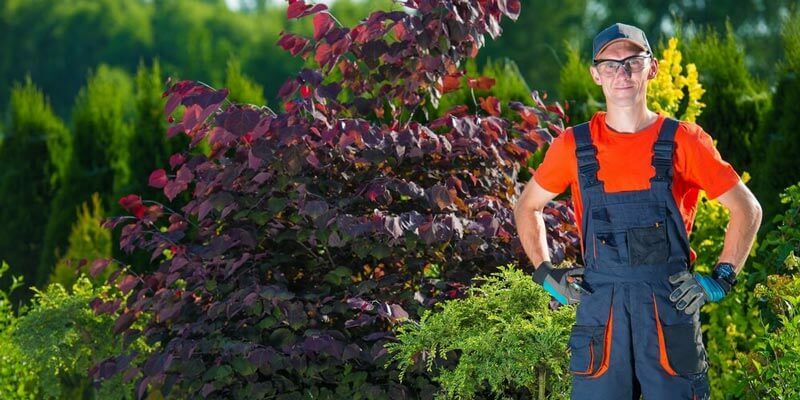 Whether it’s walking from door to door or meeting potential clients in person, you’ll gain a lot of insight into the types of services and qualities your customers desire in a lawn care service. If you’re having trouble getting customers, offer to do some work for discounted prices, or even for free, in order to build your reputation and referrals. As your company grows, so too must your team. The process of running your landscaping business will eventually become too big for you alone. You should seriously consider hiring an office worker first to move some of the day-to-day planning off your plate. With a little more wiggle room in your schedule, you can start hiring and training field technicians to work jobs for you. As you hire more help, you can use them to find more workers. A referral system is a great way to incentivize your employees to find hardworking and reliable people to work for you. Start by asking a member of your team if they have any friends looking for work. If you end up hiring one of them, give your employee a nice cash bonus. You’ll soon be inundated with referrals. Apart from online and traditional marketing, good old-fashioned word-of-mouth is a powerful way to expand your customer base. Ask your best customers for testimonials you can post on your site and incorporate into your promotional materials. You can also ask them to mention your company on social media or leave a review on Yelp or Angie’s List after wrapping up your work. Discounts are also a great way to get your customers to leave a review, but some sites may prohibit compensation - make sure you double-check! In the end, starting a lawn service is all about persistence. If you follow these six steps, put in the hours to stay on top of your workload and work constantly to improve your service, you’ll put your company on the path to success. 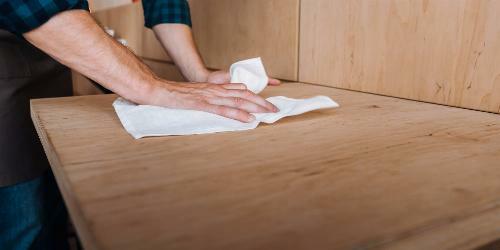 Tired of the monthly “cleaning party”? Keep your restaurant clean and inviting by creating a detailed checklist for your workers and managers to follow.